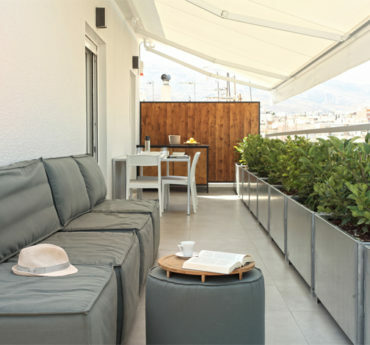 The Athens View Loft 03 is just a few minutes from the main attractions and trendy areas. The Mets district has one of the most beautiful, calm, artistic, neighborhoods with lots of trees. 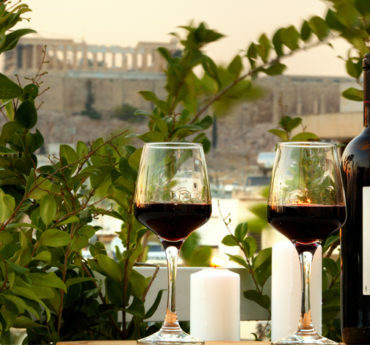 It is next to Kallimarmaro, Zappeion, National Garden, Plaka, the Parthenon and just ten minutes from Syntagma Square. 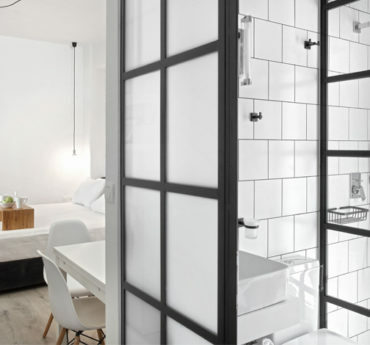 Next to Loft 03 is the district of Pangrati, Neos Kosmos, Plaka and the Syntagma square, where there are full of restaurants, bars, galleries, cinemas and cafes with all amenities (supermarkets, pharmacy, mini markets, parking etc). Especially around Syntagma there is the biggest shopping area of Athens. Just a five minutes walk there is the open air cinema AIGLI in Zappeion, one of the most beautiful open air cinemas in Athens. 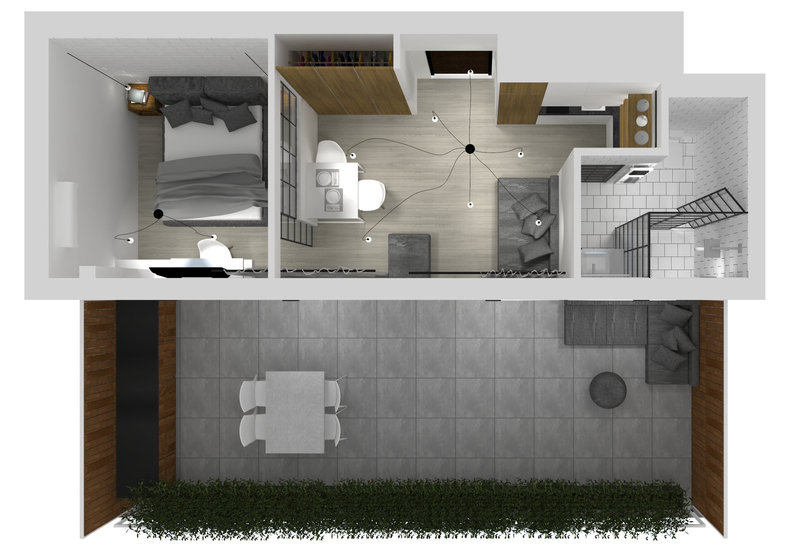 Loft location is next to subway station: Acropolis (ten minutes walk). Also a tram station is near which brings you to the historic center and to the seaside areas.